Tilt Meters or Beam Sensors are used to monitor vertical rotation, deflection, & deformation of diaphragm & retaining walls. Encardio-rite is the world’s leading manufacturer and supplier of Tilt Meters/Beam Sensors and deals with five different models of Tilt Meters. We have multiple types of Tilt Meters & Beam Sensors. 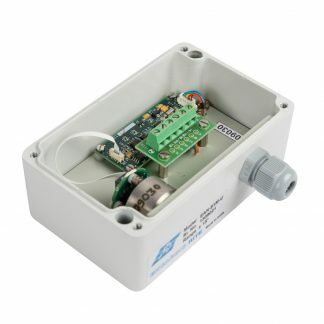 The Model EAN-31EL, EAN-31EL-B & EAN-41EL-B Series of Electrolytic Uniaxial Tilt Meters & Beam Sensors are designed to monitor small changes in inclination and vertical rotation of structure at a point. 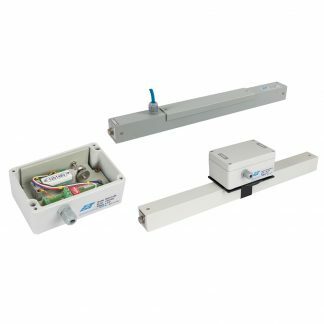 Data from model EAN-31EL tilt meter and EAN-31EL-B beam sensor provide early warning of threatening deformation, allowing time for corrective action to be taken or if necessary, for the safe evacuation of the area. The Model EAN-70M Portable Tilt Meter is a high-resolution tiltmeter that monitors critical buildings, structures, utilities etc. located in the zone of influence of cut and cover excavation/tunnelling activities. 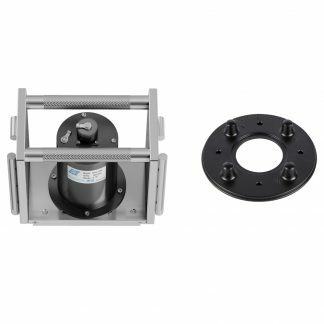 The Model EAN-90M, EAN-92M Tilt Meter is designed to monitor vertical rotation of retaining walls, inclination and rotation of dams, piers and piles, etc. 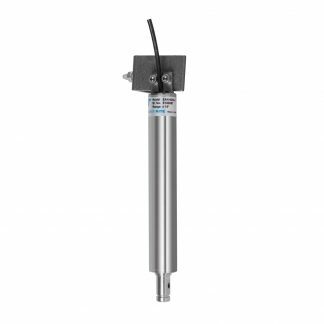 The Model EAN-91M, EAN-93M Tilt Meter is designed to monitor the stability of structures in landslide areas and the performance of bridges and struts under load. It is also used to monitor deformation of embankments, retaining walls etc.